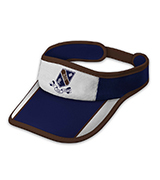 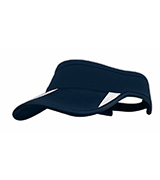 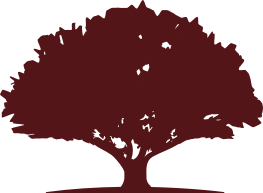 Find out why Red Oak Uniforms is the leading supplier of custom school headwear in Australia. 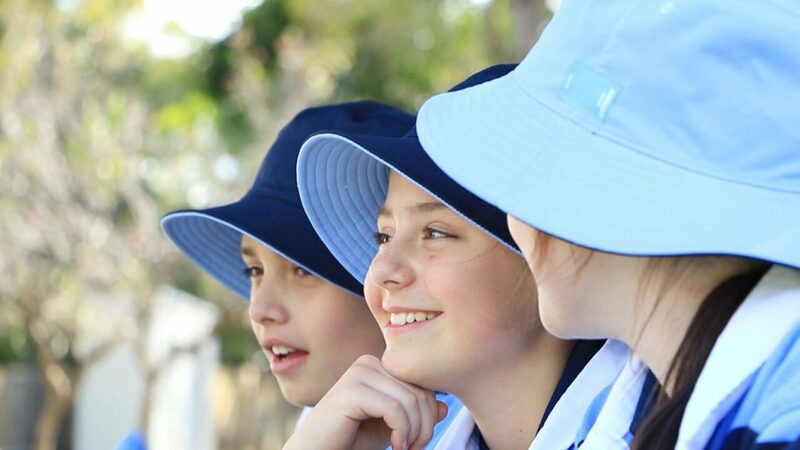 Protect your students from the sun with wide brim and broad brim hats specifically designed to meet Australian sun protection standards. 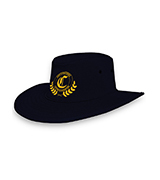 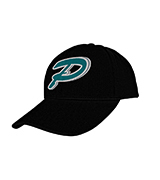 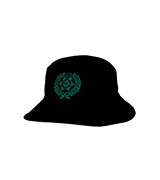 All School hats have 50+ UPF rating. 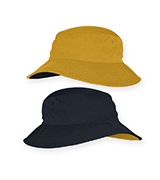 HEADWEAR CASE STUDIES + PRODUCT NEWS.